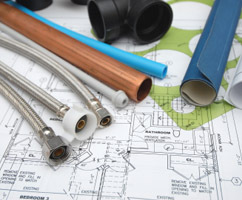 Keith Sell Plumbing & Heating offer a professional approach to the installation of underfloor heating to both residential and commercial properties throughout Newark, Grantham, Nottingham, Lincoln and Leicester. 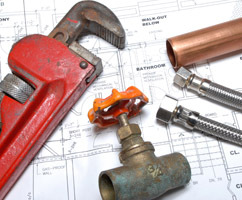 All of our team are fully trained and qualified to provide your home with the most useful and cost-effective form of heating. 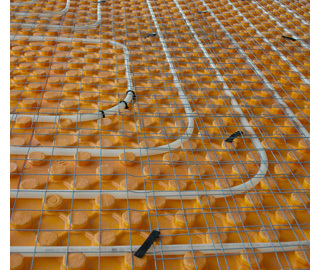 Underfloor heating provides more advantages than any other mode of house heating, and can either be used as a principal source of heating throughout the building or as wellbeing heating to keep the cold off your chilly floors, by having an underfloor heating system installed. If you are a homeowner wishing to install underfloor heating in a single room or your entire house, we have the products and support to make your installation run smoothly. 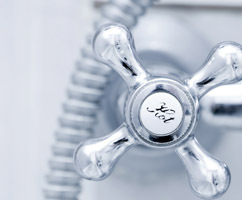 Keith Sell Plumbing & Heating offer a free advice and quotation service and also offer reasonably priced underfloor heating with an excellent warranty included. Countless homeowners strive to use their conservatories over the winter months they are often far too cold. Keith Sell Plumbing & Heating’s underfloor heating systems will ensure that such additional rooms can be used throughout the year.